Since the school was established and the charity registered the whole operation has been run by volunteers in North East Wales. Administrative costs are kept to a minimum. Working to a budget agreed with the Trustees in Wales monies are sent to the school account in Nepal and members of that association then pay the teacher’s salaries and buy all of the school’s requirements locally. These are supplemented by gifts taken to the school by visitors and volunteers from the UK. 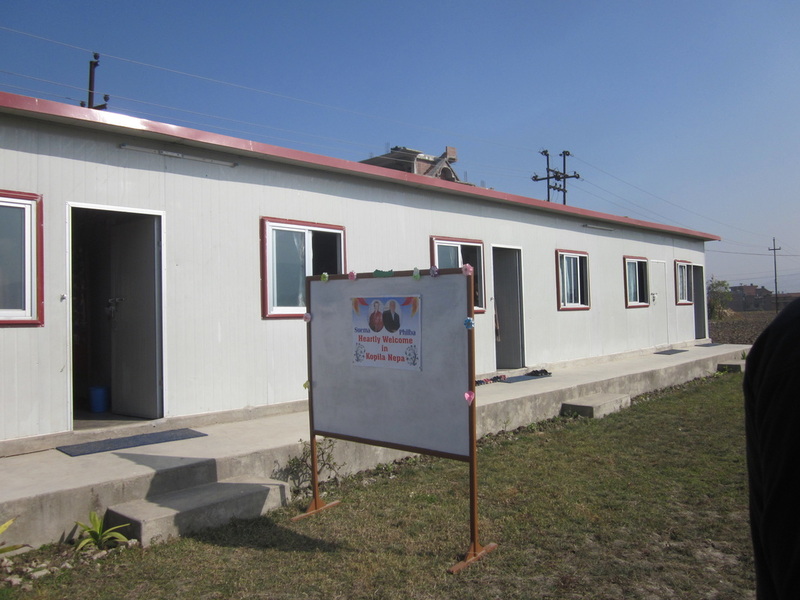 In December 2012 the school moved into a new prefabricated building with upgraded facilities at Siddhipur. More recently, the school has obtained the use of a minibus and can now bring in children from further afield. Following the 2015 earthquakes the school was also used as a temporary shelter for local people. It has now returned to its more tradiotional use but retains its importance as a centre for the community.